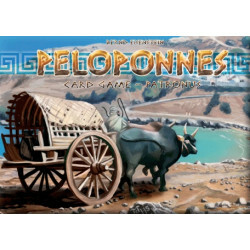 The biggest fish wins in this fish-eat-fish card game. 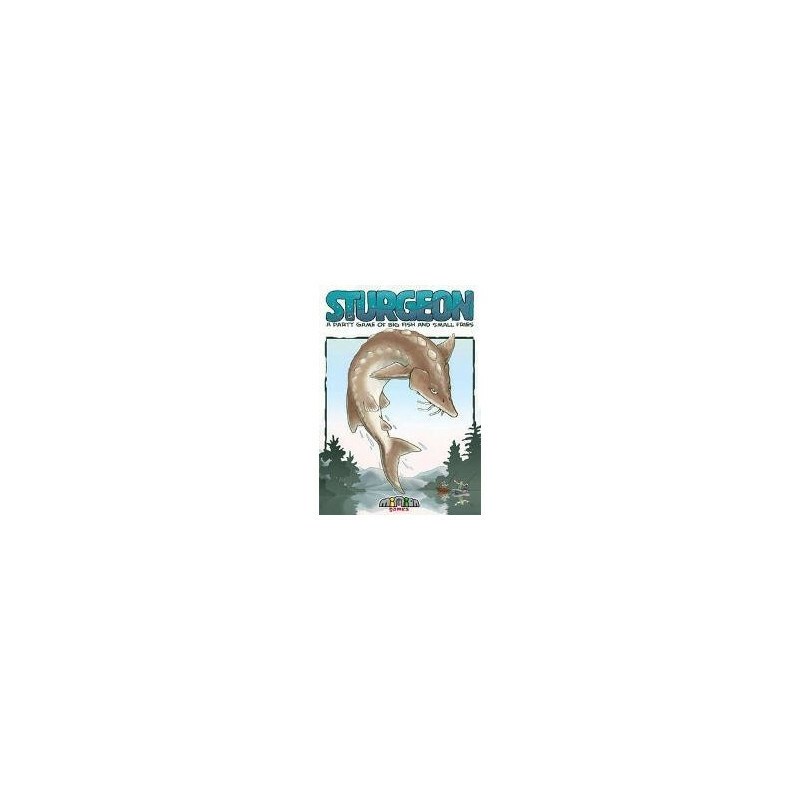 Lake Sturgeon is a cruel and unforgiving place. Minnows scurry about in schools, trying to avoid being eaten by bass, bass hide from the mighty sturgeon in the dense weeds, and sturgeon fishermen patiently angle for their elusive trophy. 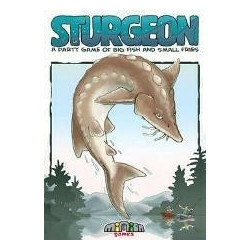 If your fish survive long enough to produce two sturgeons, you rule the lake.